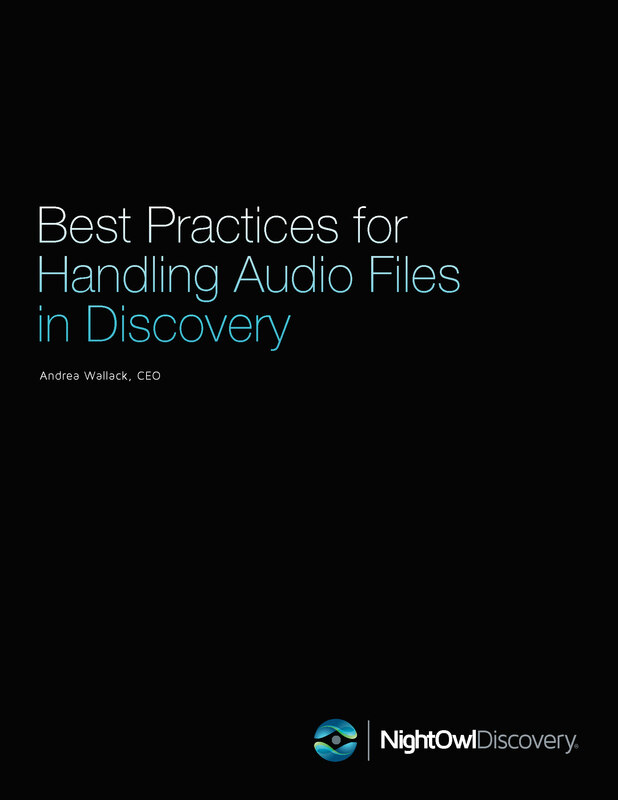 Why audio files matter to discovery. Understand what you have, in what form and where and how it is stored. What part audio files play in discovery actions.